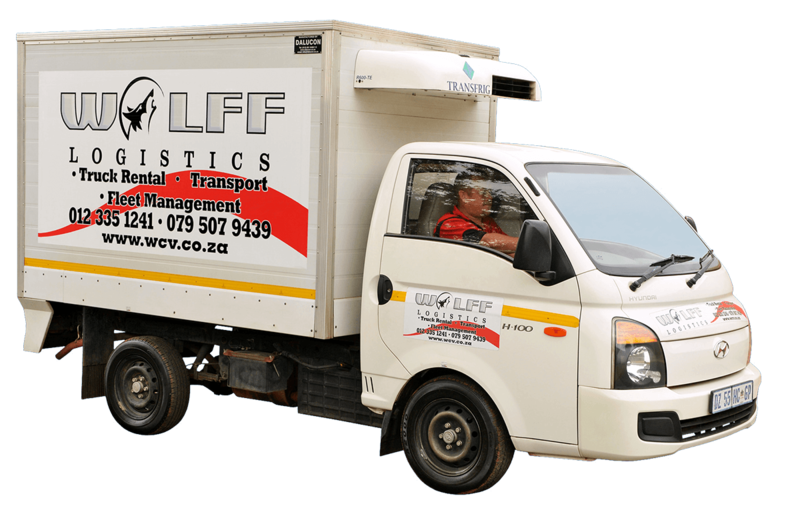 ﻿﻿ wolff logistics | Wolff Commercial Vehicles (Pty) LTD (WCV) was established in April 1997, and in January 2010 we decided to split the rental side of the business and call it Wolff Logistics. 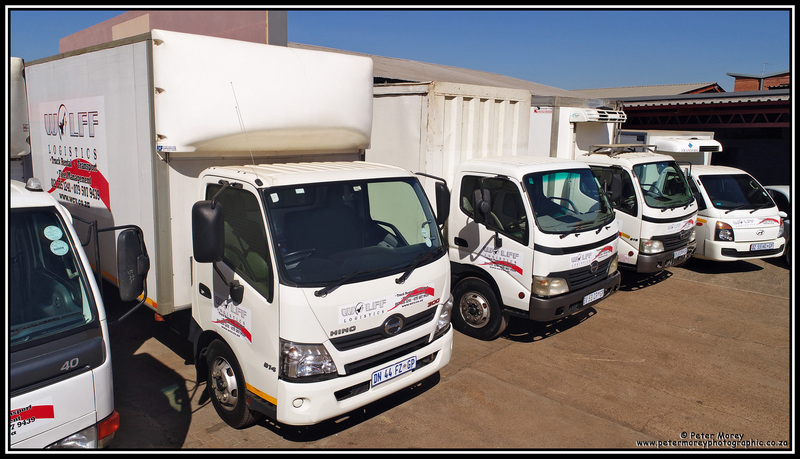 Wolff Commercial Vehicles (Pty) Ltd. (WCV) was established and started trading in April 1997. 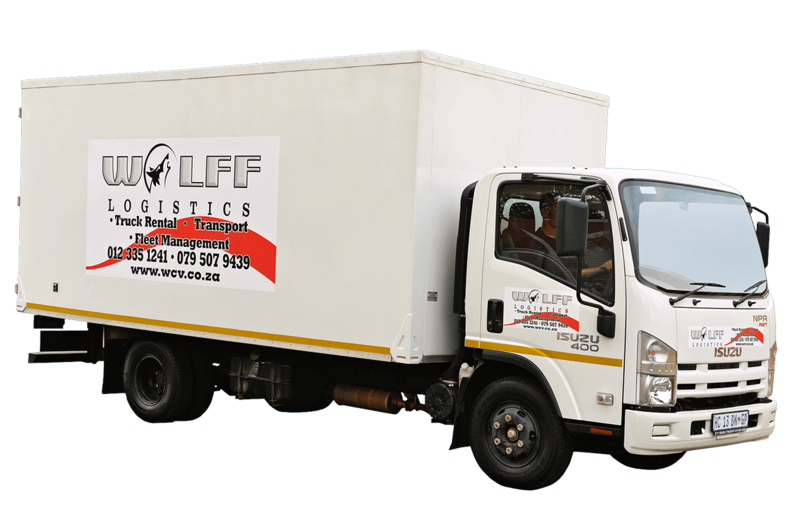 In January 2010 we decided to split the rental side of the business, and in doing so, Wolff Logistics (PTY) Ltd. was established. Both companies are individually owned and managed by Gary Wolff and very reliable competent staff. Honesty, integrity, transparency and hard work have seen us grow our fleet to 180 vehicles in just a short matter of time. We now have over 180 vehicles on the road and have enough experience to handle any circumstance 24-7, wherever you are. Our fleet ranges from 1 – 34 ton open, closed or refrigerated. 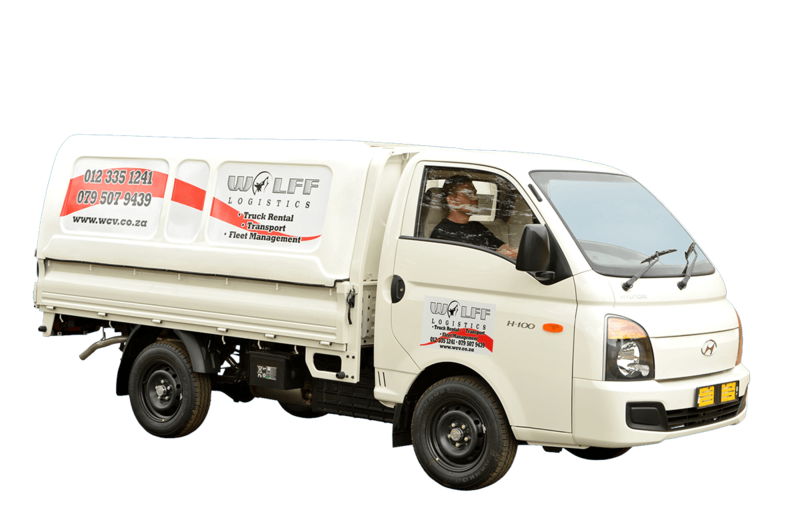 We supply these vehicles with or without drivers to all types of industries and for any rental period you may require – from 1 day to 5 years. Buy with confidence! We sell commercial vehicles that you can trust. Buy and sell with confidence! 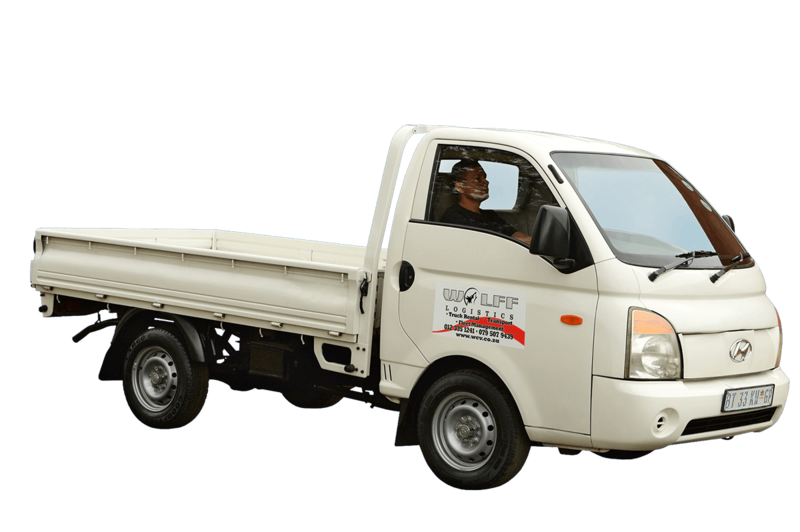 We sell commercial vehicles that you can trust. 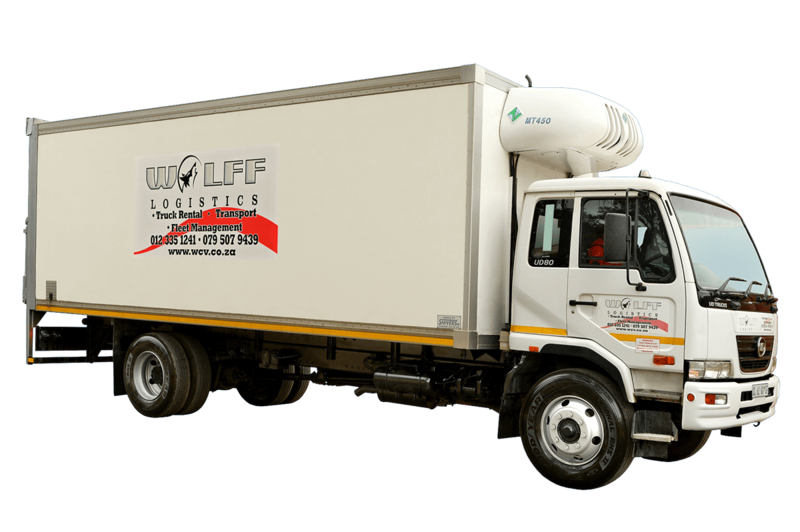 At Wolff Commercial Vehicles (Pty) Ltd. we are passionate about everything we do. We will provide you with a professional, hassle free buying or selling experience. We buy and sell almost any type of vehicle, old and new. 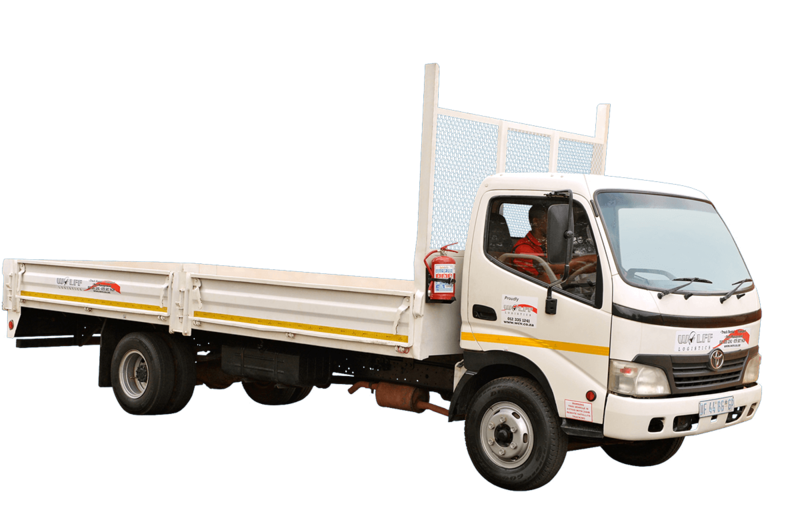 Cars, Bakkies, Double-Cabs, Panel-Vans and Trucks. We have been buying and selling vehicles for over 35 years. We will come to you to make a deal happen in an efficient and professional way. You do not have to compromise on your convenience nor your safety. Selling your car privately is also a risk and often very time consuming. We offer you a unique and comprehensive service where we buy your vehicle from you, at your home or work-place with immediate payment. You are also very welcome to come and meet us at our dealership and see what we have on offer. Our friendly and professional staff are always ready to help. Service with confidence. Let us take care of your fleet. Leave the “trane sport” to us! Our objective is to render our clients with a total fleet management service. 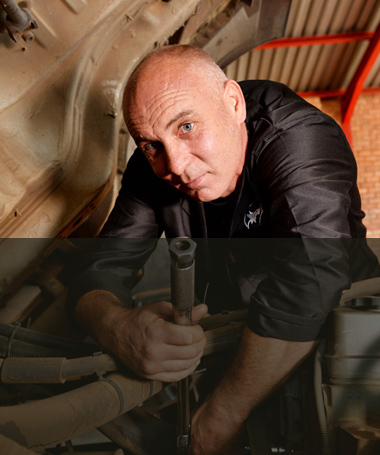 We specialise in vehicle servicing, repairs and maintenance, roadworthy, and a 24/7 breakdown service. We will assist you with all your vehicle registrations, licence renewals and so much more. Let us at Wolff Commercial Vehicles provide you with a total carefree fleet management service.